Mass and Prayer Intention Cards are now available online and at Marylake. Honour loved ones or special occasions in your life. Purchase a card from our collection. Mass Card: In Loving Memory. 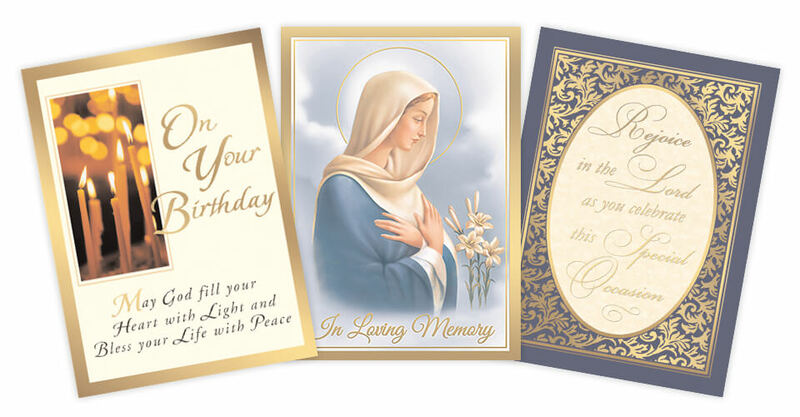 Prayer Intention Cards: Special Intention, Special Occasion, Birthday, Healing Prayer, First Holy Communion, Confirmation.